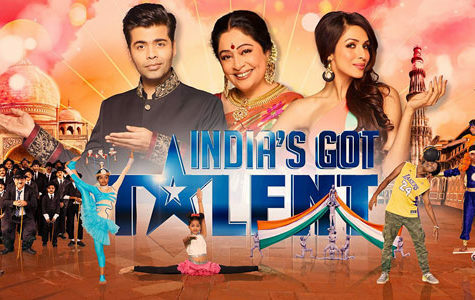 We all know about India’s Got Talent. It is a part of the amazing Got Talent franchise of Britain. The show has completed 7 glorious seasons till now and the 8th season is blazing the screens now. There are many people who have the intention to join the show and showcase their talent before the world. As this is one of the rarest shows where there is no bar for talent or age. You can do anything and nobody will stop you for your age, be it on the higher side or lower. So, the people who missed this year’s auditions must buckle up for next year for the 9th season of the show. We will tell you the procedure in detail and you just have to follow it. The contestant must be an Indian citizen or an NRI. They must not possess any past criminal record. There are different processes of registration, you can register via email. In that case, you have to send your details and audition video via email at [email protected]. The next way to register is by visiting the voot website or app. 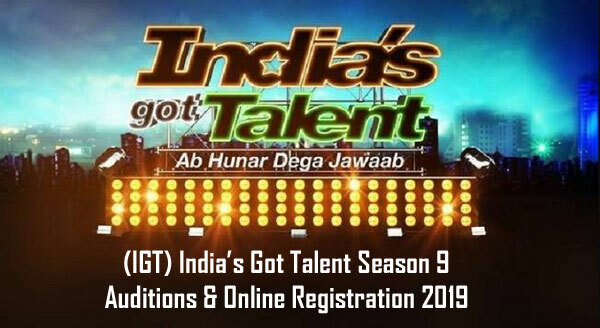 You can click on the link https://www.voot.com/igt/registration to visit the registration page. Enter all your details and upload the audition video to complete the registration there. The next and the last way of registration is via SMS. You have to send your video via MMS. Send the message IGT to 56882 and you can register to the show. The audition video which you will upload must be below 50 MB and must be in mpg, MPEG, Avi, mp4, or MOV format. 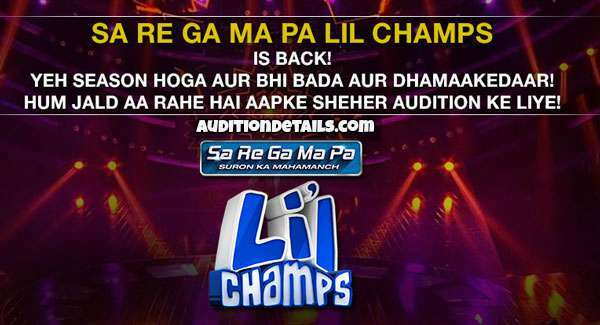 The audition will be done in some big Indian cities like Kolkata, Amritsar, Delhi, Lucknow, and Mumbai. 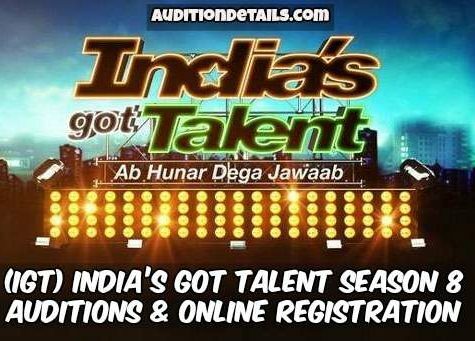 If you don’t live here, you can visit the nearest one at the time of audition to get a chance to compete in the biggest platform of talent in India, India’s Got Talent. Like past three years, this season is judges by the trio of Karan Johar, Malaika Arora, and Kirron Kher. It’s pretty evident that they will be associated with the show in the next season too as they are emotionally attached to it now. The hosting will be again in the able hands of Bharti Singh and Ritvik Dhanjani. If you have any suggestions or queries about it, don’t forget to express them via the comments section.